This pioneering text describes a rationally consistent basis for instructional design, based in cognitive psychology and information-processing theory. The authors prepare teachers to design and develop a course, unit, and module of instruction, outline the nine stages of instructional design procedure, and integrate current research and practice in the movement toward performance systems technology. 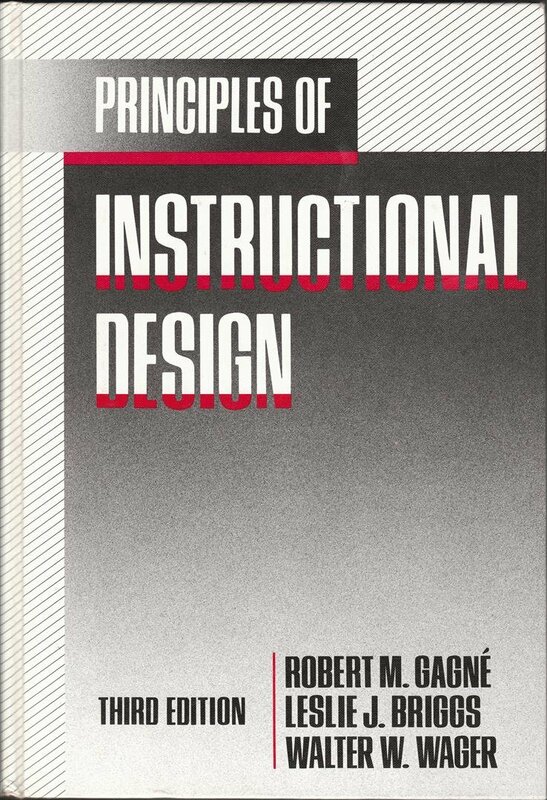 The Fifth Edition of PRINCIPLES OF INSTRUCTIONAL DESIGN emphasizes the social and cultural context of learning, learner-centered principles, and the affordances of new technologies and learning environments.